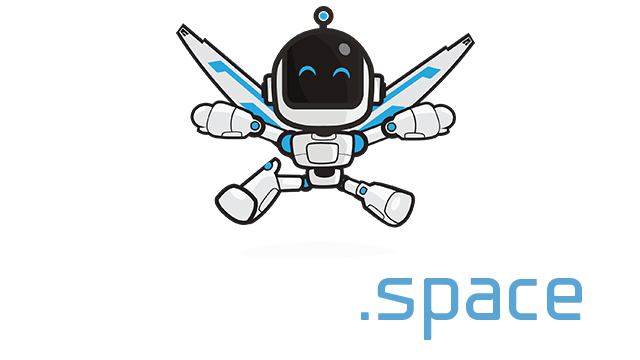 Skribbl.io | Play Skribbl.io free on iogames.space! 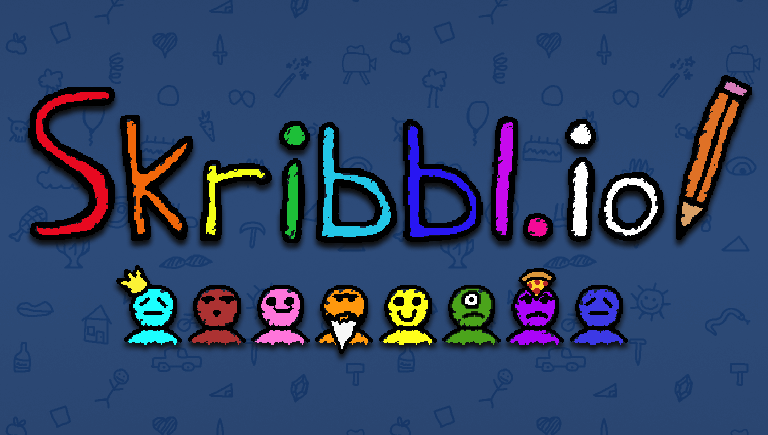 skribbl.io is a free online drawing and guessing game. someone has to draw their chosen word and others have to guess it to gain points! The person with the most points at the end of game will then be crowned as the winner! When its your turn to draw, you will have to choose a word from three options and visualize that word in 80 seconds, alternatively when somebody else is drawing you have to type your guess into the chat to gain points, be quick, the earlier you guess a word the more points you get!